MQ Health provides transformative learning experiences for the future leaders of healthcare with education programs enriched by the latest medical research and excellent clinical care taking place in our environment. Our programs have been designed to enrich well-established educational approaches with current and emerging innovations. Be a part of a small student community with access to impressive facilities and academics, clinicians and researchers at the forefront of solving the complex health issues of our time. We offer the full spectrum of education and training programs, from undergraduate, postgraduate and higher degree research offerings, to our Doctors In Training program which sees us training junior doctors who will become the future medical workforce. 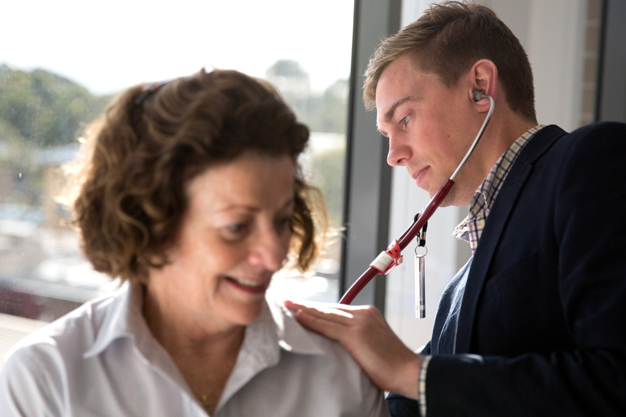 Doctors in Training are a part of MQ Health’s unique integrated ecosystem of students, researchers, allied health professionals, junior doctors, doctors and specialists working together towards improving health outcomes for patients and the community, in a research-intensive academic environment.. 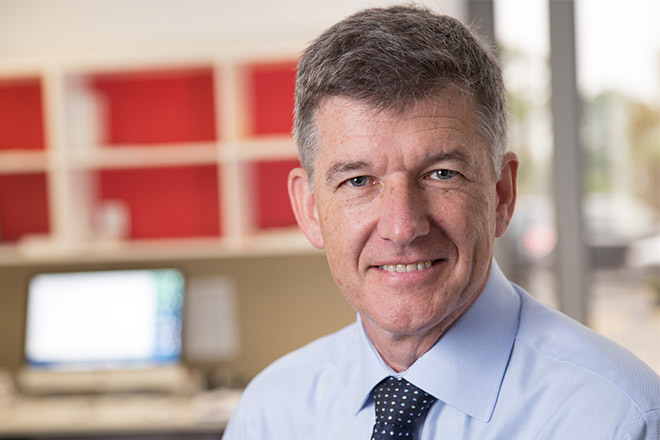 The ALERT Education program at Macquarie University aims to develop and maintain excellence in lymphoedema science, diagnosis, assessment and management. Take our short courses to enhance your skills in treating lymphoedema patients.